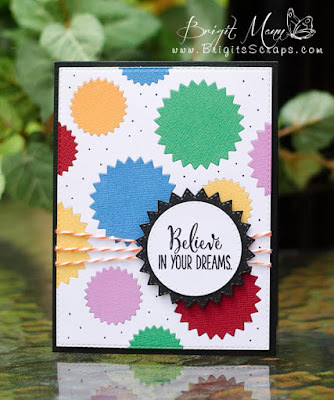 My Creative Time: MCT 45th Edition Release SNEAKY PEEKS! GOOD MORNING my sweet friends & welcome to our first day of sneaky peeks for our 45th Edition July Release! Every new set we are showcasing this week will be available for purchase this Friday, July 17, 2015 at 8am PST! I am SUPER HAPPY about today's sneak! We are showcasing a new die set called: "Stitched Starburst Dies!" This has a total of 6 dies which range from the smallest size being 1 2/16 & the biggest being 4 9/16. My AWESOME design team has showcased this new die set to PERFECTION! They have showed SEVERAL "Different" ways this set can be used! I decided to do a starburst shaped card! I used the "Chalkboard Birthday" for the sentiment & made this into a shaker card using some Pretty Pink Posh sequins!! Love these! I also love all the creations everyone made! These dies are super duper fun and neat! Wonderful new doe set! And fantastic projects one and all! Great dies and DT samples! Wonderful dies Emma!!! I love all the creations made by the team! Lovely projects! Love your little card! You rocked this die set! The stitched border around it is so cute! Amazing work from you and your design team! Looking forward to seeing tomorrow's creations! I love your shaped shaker! The Starburst dies are a perfect addition to the circle dies. Good Morning Miss Emma!!! WOWZERS What a Sneaky Peek #1 WOW!!! Love these dies and love how you used them along with your other awesome goodies to create your Funtabulous Shaker. EEEK So Excited for this week. Love your new Dies a Must Have!!! Hope you have a most Funtabulous Day yourself. YOU so ROCK!!! I have always loved the stitched dies and this is another fabulous set! Fabulous shaker!! 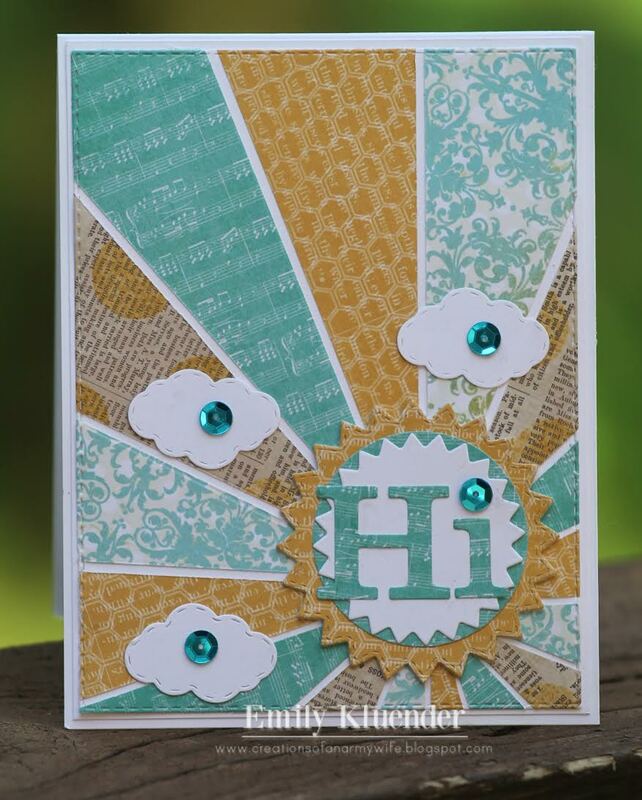 So pretty with the new Stitched Sunburst dies! Beautiful job!! FAB designs today Emma...LOVE all the projects!!!! Yay! I love a good layering die and you weren't kidding when you said your design team showed these dies off to perfection. Blown away like always. This is an awesome die set. Always great sneaky peeks, thank you! Miss Emma, I love your products! What a great die set! and the designers used them in so many different and creative ways! Beautiful!! I love these dies! And the projects are amazing! Love your shaker card, Emma! Just adorable! Very nice start. As always the team has done a great job showcasing the new items. The pink and blue of your card is so pretty. Everyone did an amazing job, gr8t die set!! Super fun dies! I have so many ideas for them! Your DT did a fabulous job with this die! Can't wait to see more! Love your card Emma! another must have die. Great Job!! 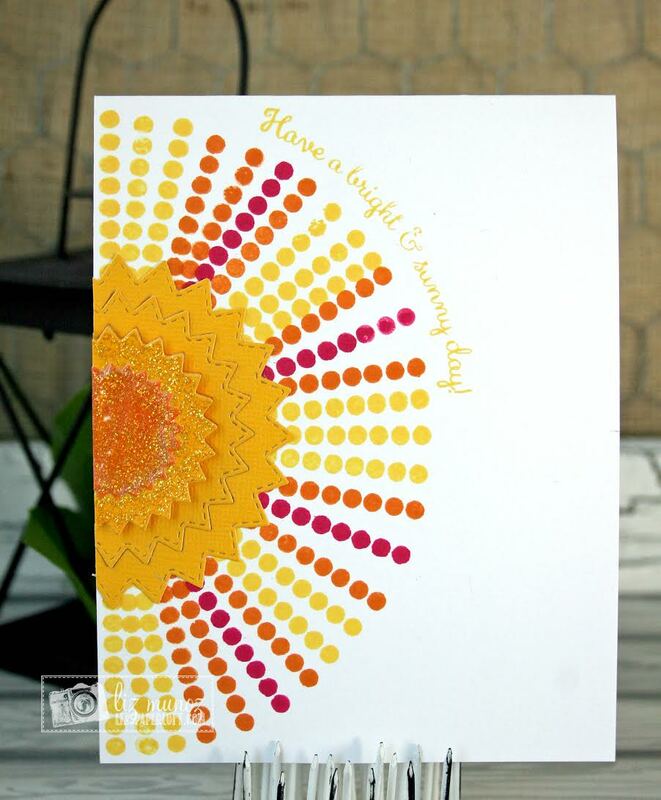 I just love the new sunburst die, can hardly wait for the release. And to think its just the first peek day! Emma, you are amazing! Every time I think "how can she possibly come up with anything else that I have to have?" you release another incredible die set. I love these!! Thank you for making such great products that always make my projects look good. Have a great week. 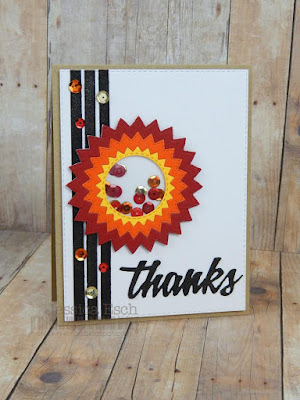 Fabulous cards and what a fantastic die set!!! I love the shape of this die!!!! wow ,Emma ,these are really nice an I don't think I have seen any like this!!! Wow, these are awesome dues and everyone did a fantastic job showcasing them!!!! Love this die set and all the cards awesome. I am in love with this die ... amazing ... the DT did such a wonderful job!! 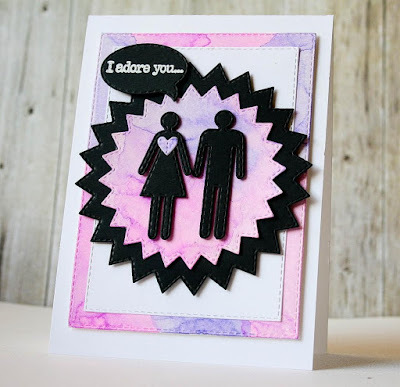 Love your new Starburst die set! 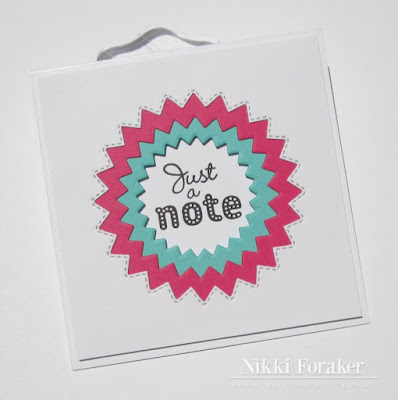 Beautiful shaker card and love the colors you chose for this card. Those pinked circle dies are beautiful. Thanks for the ideas for cards using them. Beautiful! Fun card. I love the new die. These dies are so cute. Love how you made your cards. DT's did a fabulous job! Great card Miss Emma! Love all the inspiration by your DT and the fabulous sunburst dies! thanks for all you do and share! Emma, I am always in love with your dies and this one does not disappoint! The team did a great job of showcasing your product. Can't wait for more this week! Love the new dies! They are fantastic! So delighted you're releasing stitched sunburst dies. Love the starburst shape and the chalkboard shaker. Love these dies, and your shaker card is so fun! I love shaker cards! Yet again, Ms. Emma, you bring 'fresh and original' to the market! This set is amazing! On my wish list! I love your big shaker card! There is something about seeing a sunburst that makes me happy! Now I have lots of sunbursts to keep me happy :D You and the wonderful design team did a super job using these fun dies today. They look great as a sun with rays, or a sunflower, or a zinnia, or a label for a sentiment and a backdrop for a scene! Love it. What a fun start off to your release! 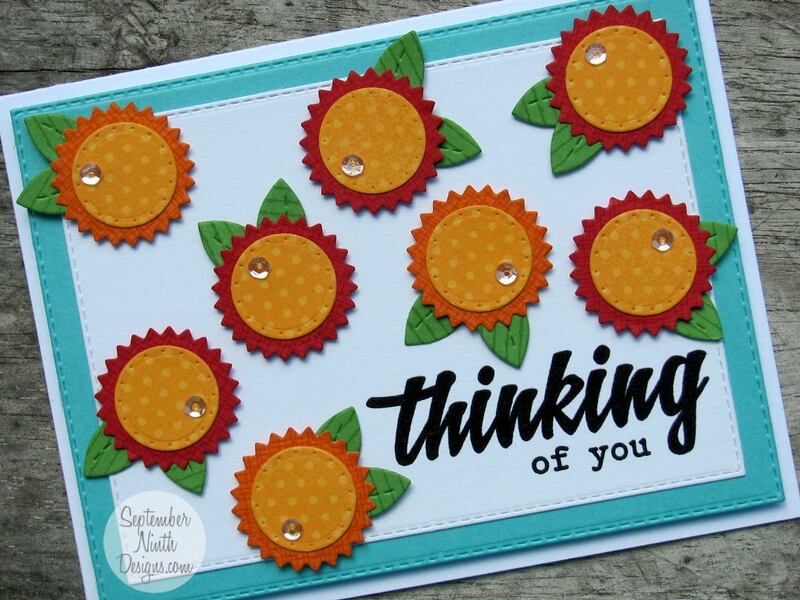 Love the new stitched sunburst dies. So cute and so fun! Everyone did a fantastic job showcasing what they could create with them. Lots of adorable ideas. Loved your shape card! emma, your chalkboard shaker turned out so cute! you know I'm in love with these new dies! Oh Emma~ What a FABULOUS card! 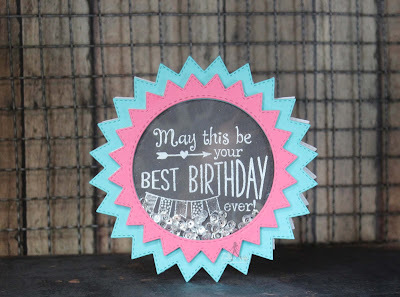 LOVE that you used that sentiment in the shaker card ~ I am going to "borrow" this idea too! LOVE the colors as well! Can I say I ADORE these new dies!! I seriously do! Awesome creation to start the week!